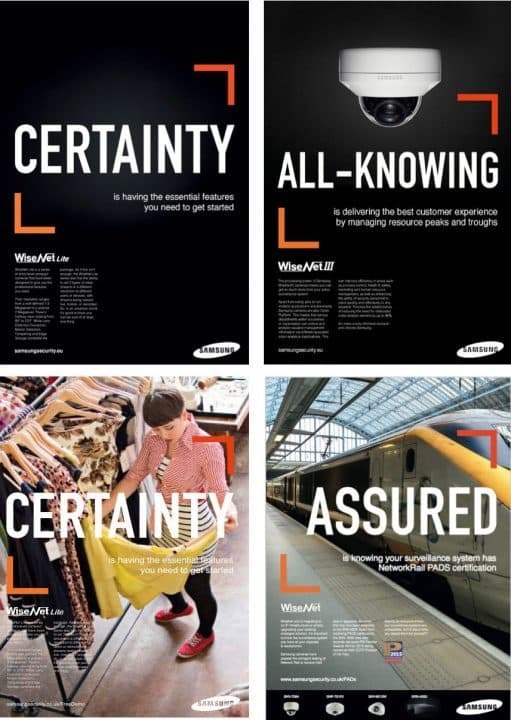 MONK helps Samsung Techwin Europe launch a new marketing campaign to reposition the brand as a category leader. 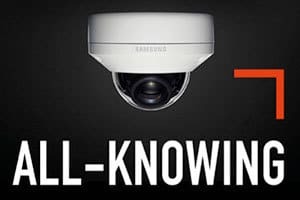 Following the recent appointment as lead agency in 2015, MONK has been working with Samsung Techwin Europe to position it as ‘the’ brand of choice within the surveillance sector. The strategy aims to break down preconceptions of what security means in the world today. Samsung Techwin Europe is at the forefront of this market – winning countless awards for their high performance and resilient products. 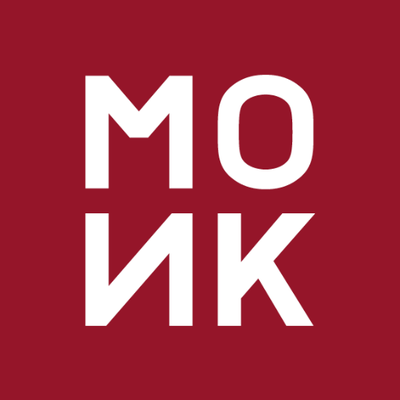 MONK has refined the brand look and messaging to ensure that there is a consistent communication and confidence across all channels in their approach to market. The global campaign as shown below will include press, print, direct mail and event collateral. 2016 – what lies ahead in the world of marketing What has Brexit taught us about marketing?